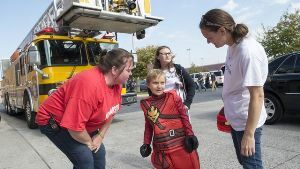 The Chambersburg Fire Department assisted the Make-A-Wish Foundation with welcoming Gunnar Downie to the Target Store. Gunnar was escorted to the store by the Chambersburg Police Department and met by Chambersburg Fire Department firefighters and apparatus, stationed with lights flashing, in front of Target. 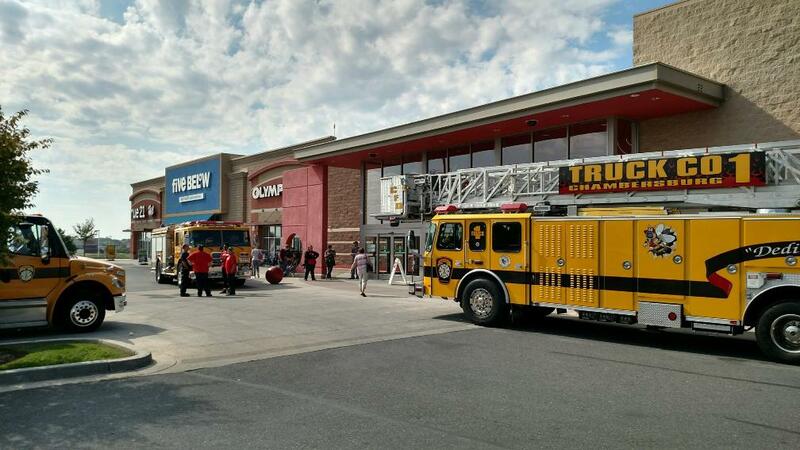 This collaborative effort was made possible by the foundation organizers, "heroes" from the Target store, Chambersburg Police Department, and CFD.